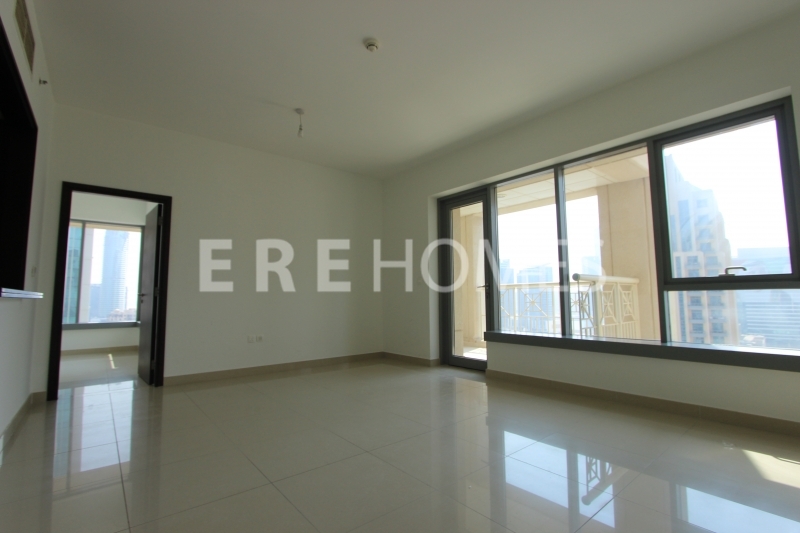 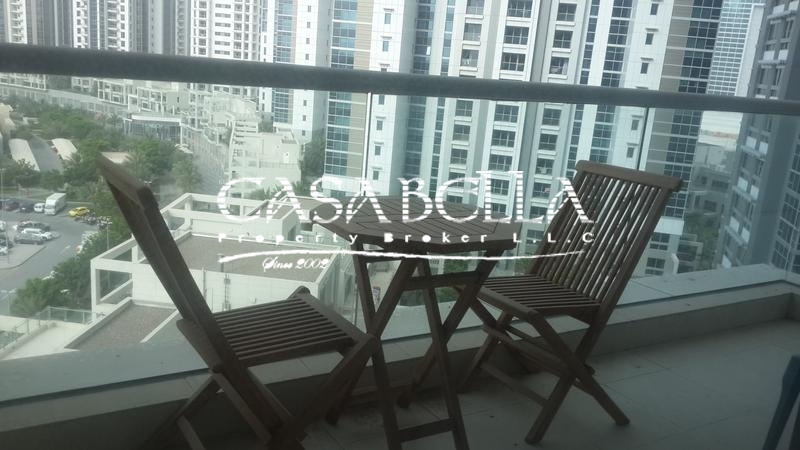 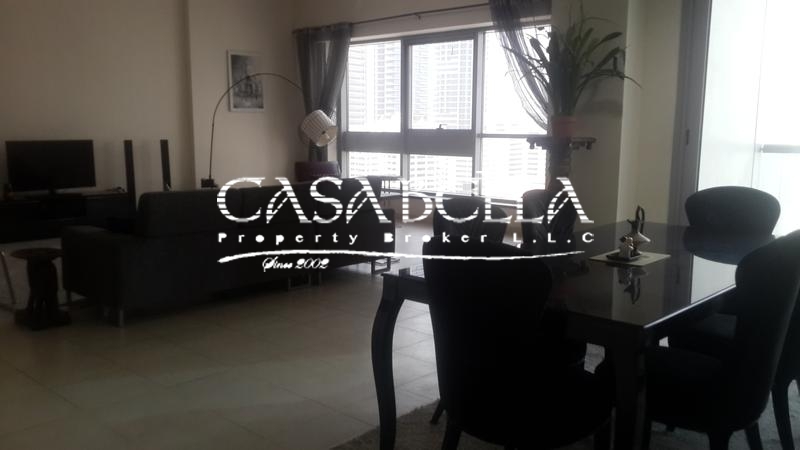 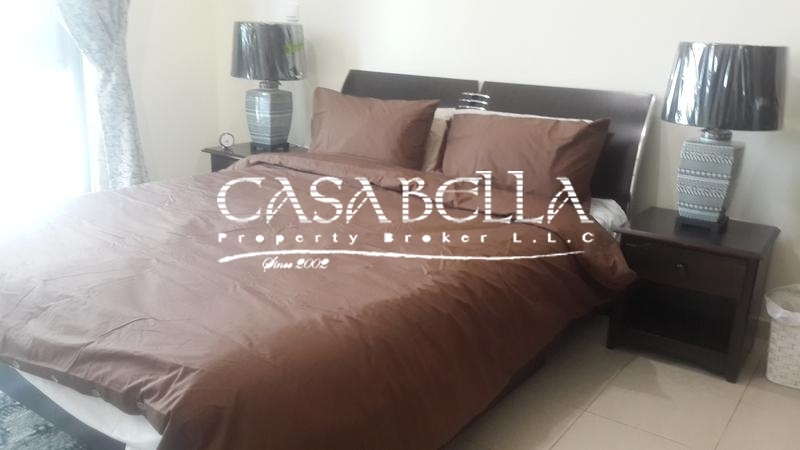 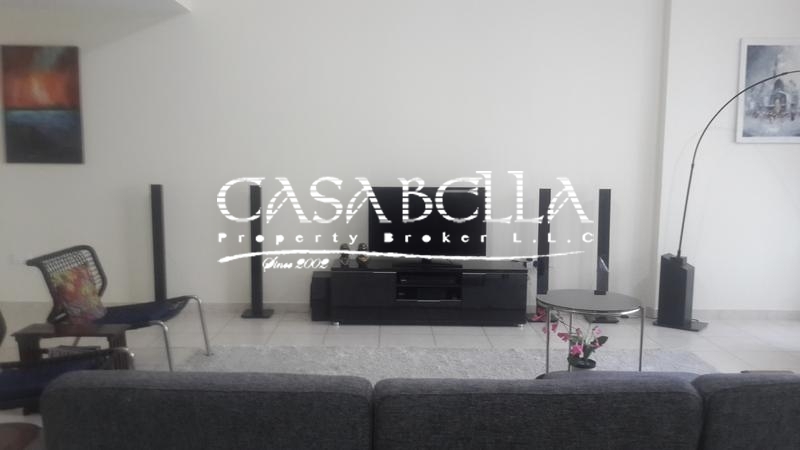 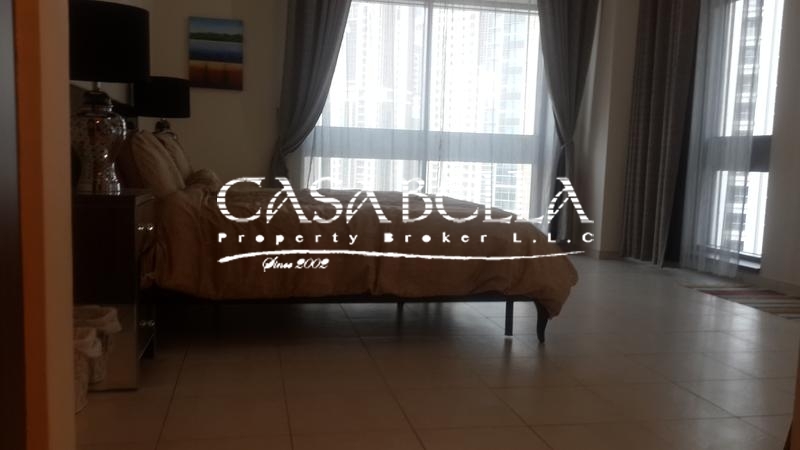 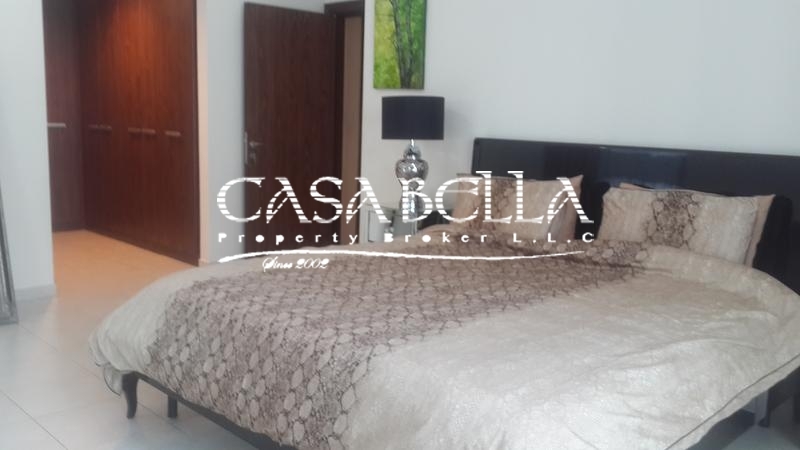 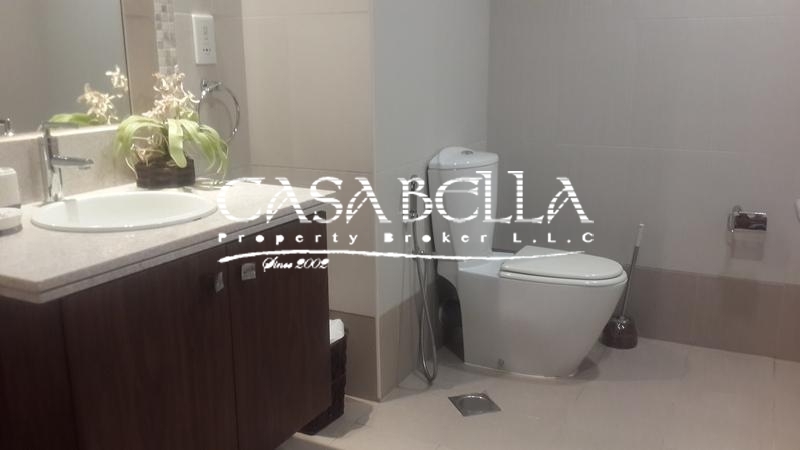 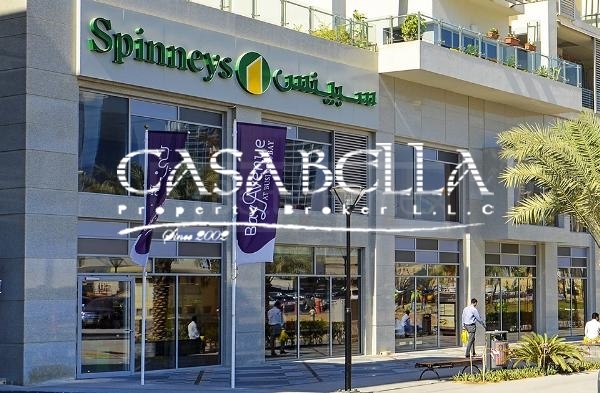 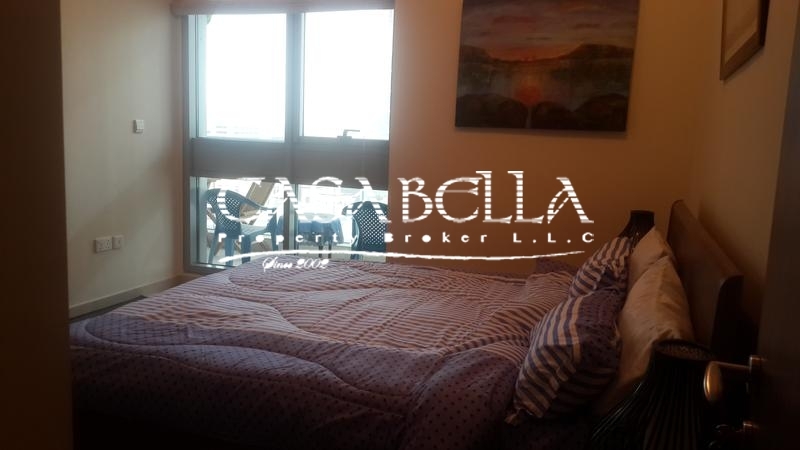 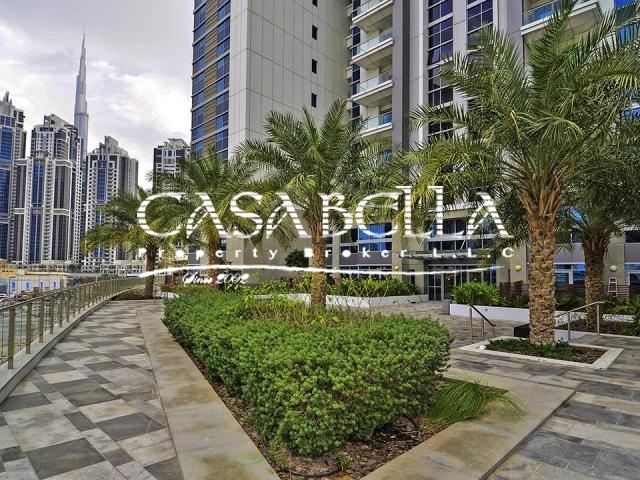 Casabella Property Broker Is Pleased To Offer For Rent This Spacious And And Amazing 3 Bedroom +maid Apartment With Sea And Sheikh Zayed Road View. 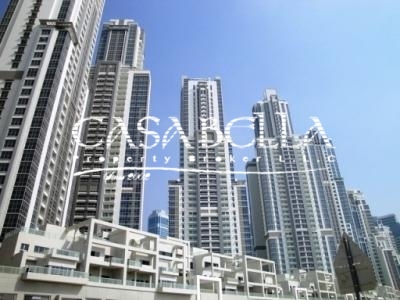 the Executive Towers Is A Complex Of 12 Towers In Business Bay Development In Dubai, United Arab Emirates. 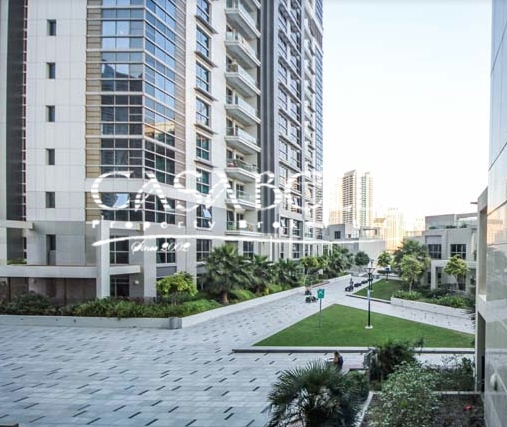 They Comprise 10 Residential Towers, One Commercial Tower Known As Aspect Tower, And One Hotel Tower'The Taj Hotel'. 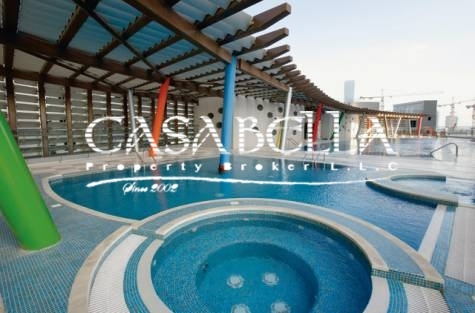 They Are The First Buildings To Be Completed In Business Bay And Are Located Near Its Entrance. 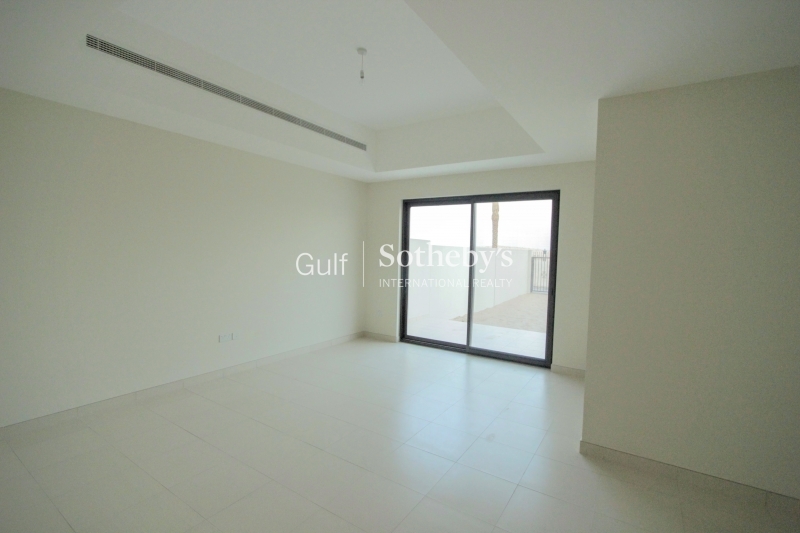 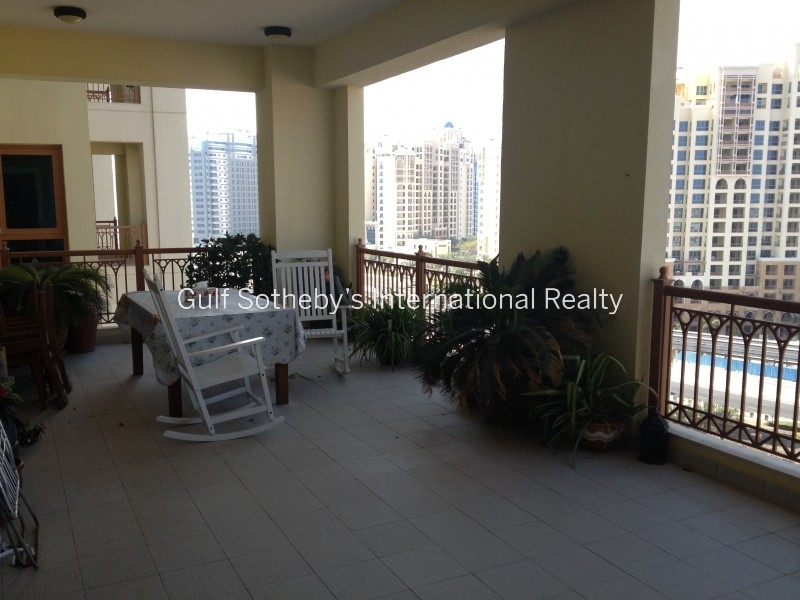 call show number055 2121 165 For More Information And To Arrange Viewing.